For All Of Your Security Needs. At Southern Alarm Services we have over 23 years experience in the fire and security industry operating in domestic, commercial and industrial sectors. We have extensive experience at working within the NHS, from operating theatres to doctors surgeries, as well as hotels and builders merchants. The SAS emphasis is on high quality products, installed and maintained to the highest standard whilst offering good value for money and the best possible service. 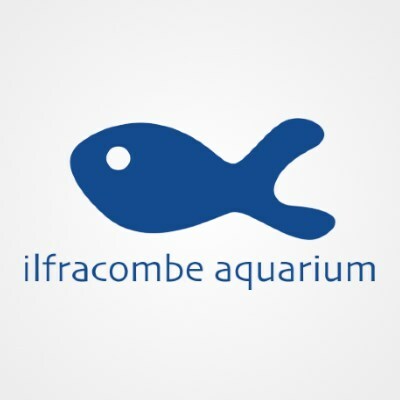 We cover Devon, Cornwall, and the western parts of Somerset and Dorset. However, Southern Alarm Services can travel further if required. At SAS, we can assist with the design of any of the systems we offer - free of charge. All our install work is completed to the highest standard, and fully complies with the relevant British and EN standards. Whatever the system, we can ensure it is fit for purpose, and check all requirements of the system are properly met. Our schedules for servicing comply to the relevant British and EN standards, and ensure all components are tested within a 12 month period. All SAS customers are relieved to know they can count on our assistance 24 hours a day, on all 365 days of the year. 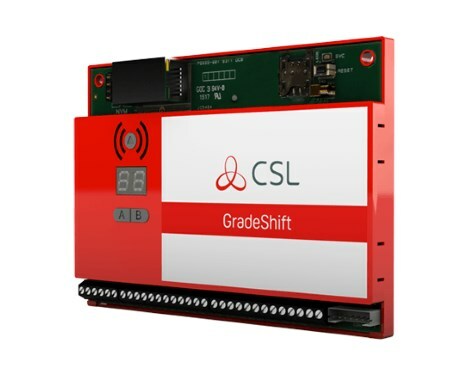 SAS can offer a wide range of conventional & addressable fire alarm systems to suit your needs that will conform to the current British Standard, as well as your budget. With our exclusive Fire Alarm maintenance contract you will benefit from the use of our 24hr technical advice line and 24hr call out service. We will contact you in advance to arrange the 6-monthly service visits and there is zero-term on this contract, meaning you can cancel at any time without giving notice. Fire alarms and smoke alarms are essential for any business premises and domestic properties, as well as being a “Life Safety” system. They can also help protect assets and give peace of mind to the owners/occupiers of the buildings. These systems need to be maintained to ensure they will operate when they are needed the most. SAS can offer a wide range of conventional & addressable fire alarm systems, both wired and wireless solutions are available to suit the property needs. All our systems are installed to the current British standards, using only high quality equipment from recognised manufacturers. Fire is not only a costly, but also a potentially deadly threat to your people and assets. 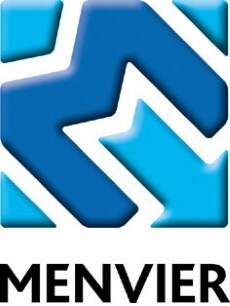 We are here to advise, assist and listen to your safety concerns. A correctly installed and maintained Intruder Alarm System not only provides you with peace of mind but could also reduce your buildings and contents insurance premiums. Southern Alarm Services have an intruder alarm solution suit all needs, from small systems covering garages and outhouses, to complex, intelligent systems covering large industrial buildings with a large amount of users. Whatever the building size or shape SAS can find a cost-effective solution to meet your needs. 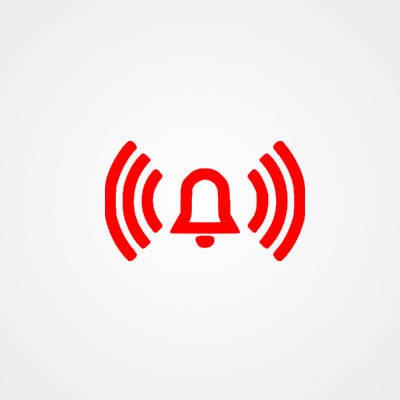 We can provide Wired, Wireless and Hybrid (bit of both) intruder alarm systems that can range from a “bells only” response, to a 24hr monitored connection to our platform at EMCS. We can help with protecting your home or business from unauthorised access. CCTV is becoming more and more evident in our homes, offices and public places. Southern Alarm Services' CCTV systems have many uses. Acting firstly as a deterrent, it also provides continuous monitoring and can be remotely viewed from computers, tablets and mobile phones. With experience installing both analogue and IP systems, SAS can tailor a CCTV system to your budget and requirements. With crystal clear images and continuous recording on your DVR/NVR, the recorded images can be used as evidence if required. CCTV offers a very strong deterrent to the threat of theft as well as anti-social behaviour. CCTV cameras were predominately used to deter and prove a crime had been committed but in today's world these systems are also used to prove professional conduct from businesses and staff, to protect them against false insurance claims. CCTV also can play an important role in the implementation of health and safety. CCTV for home or business work as a deterrent for burglars, as well as providing much needed evidence when necessary. Whether you require a code entry door lock on a single door or a large key fob/card accessed system on every door in your building Southern Alarm Services have the answer and the technical expertise to install and maintain it. 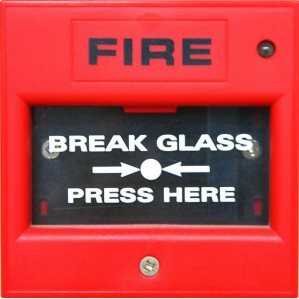 With Fire Alarm integration the "locked" door will release on activation of your fire alarm panel. SAS can also supply and install a variety of audio or video entry systems to suit all needs. 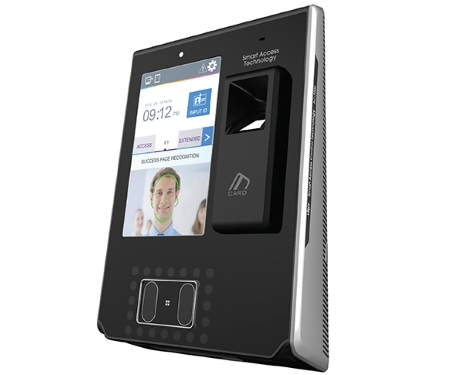 Access Control has become a valuable asset to businesses as it provides them greater control to parts of the building/business and helps to protect their belongings and any sensitive information (personal or otherwise) that may be on desks/computers etc. With an integrated Access Control system it can also log who has entered which door/area and at which time. In care homes Access Control is commonly used to protect residents from hazards (flights of stairs) as well as stopping people entering/leaving the building without the staff's knowledge. 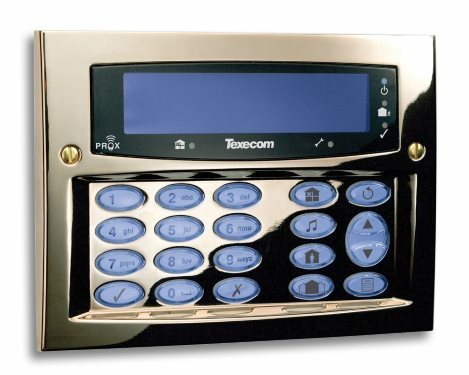 Southern Alarm Service's door intercom systems also compliment our Access Control by giving the end user the ability to unlock a door from a more convenient location, the systems can provide audio and/or visual verification. No keys to worry about, no changing locks when someone leaves. Just a simple reprogramming of the number. Southern Alarm Services can offer a range of hard wired or wireless nurse call systems to suit specific needs and requirements. We have a wealth of experience designing, fitting and maintaining nurse call systems in hospitals and care homes throughout the South West. Our systems can incorporate screens which show the location of any particular call to the system, giving the staff the ability to see in the form of a map and text, exactly where the call is coming from. Call types range from Call, Assistance, Emergency, Staff, Attack and many more. Southern Alarm Service's systems have great integration potential and can also log the calls as well as show data relating to the calls. SAS can provide systems from a simple toilet pull cord, to a comprehensive system seen in large care homes and hospitals. 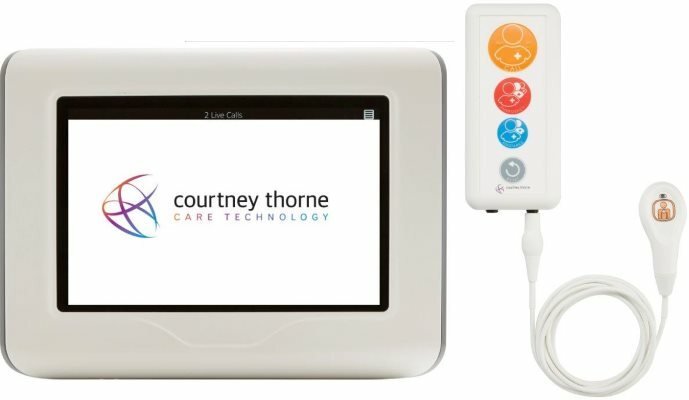 Nurse call systems are easily installed with minimal disruption to patients / residents, while also being simple to use. Emergency lighting is provided to illuminate areas in the event of a sudden power failure, predominantly to illuminate escape routes to provide a safe passage to exit the building. At SAS we can offer advice on potential locations lacking in emergency lighting coverage. We can install, commission and maintain these systems in line with the current British Standard, as well as train the end user in the functional tests and routines. 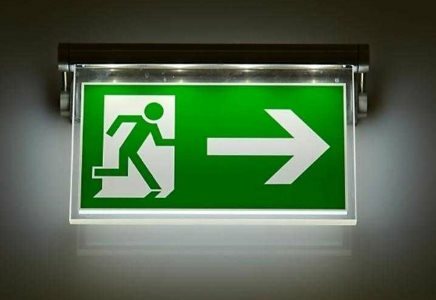 Emergency lighting operates automatically, giving efficient lighting and signage to indicate a safe escape route. If an audible only intruder alarm does not suit your requirements due to the remote location of the building, or if a higher level of security is required, Southern Alarm Service can offer a range of alarm monitoring solutions. At SAS we use the Texecom Smart Com. This communicator provides notifications to be sent to your smart phone via the Texecom App. The notifications give a specific description of what event is occuring and where. You can set and unset the system via the app and can also interrogate the system from it, logs etc. 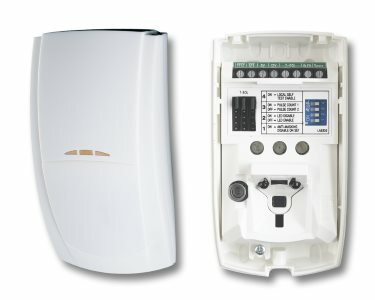 The Smart Com also has Home Automation parts available, enabling you to turn on specific circuits (lights etc.) in your house from your phone. With this option your system/s are connected to a dedicated Alarm Receiving centre which is manned 24hrs, 365 days a year. On receipt of an alarm signal from one of your systems the operator will respond immediately contacting the Fire Service or the contacts on your pre-determined list of key holders. The Dualcom communicators are able to operate over a number of paths to ensure the signal reaches Southern Alarm Services' central station, they do not rely on a phone line or any other single signal path, making them extremely reliable. The central station also monitors these communications paths to make sure the system has not been compromised. Monitored systems are connected to an Alarm Receiving Centre via standard telephone line or mobile network, where dedicated staff will contact the right authority in the event of an receiving an alert. SAS offered their services recently, for advice, quote and installation of a security system here at the aquarium. I found the process working with Southern Alarm Services very straight forward. They were efficient, attentive and professional throughout. On consultation SAS offered and discussed all options available to us. On install they planned ahead and were sensitive to our daily operations, and worked around us in order to minimise their impact. They furthered their professionalism via swift response in their after-install service. I would have no hesitation in recommending SAS as an efficient and professional service provider. 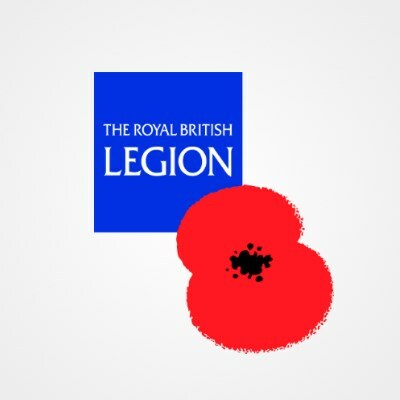 Just a few lines to say thank you very much for the work you carried out at the Royal British Legion, Bideford. I can now sleep a lot easier knowing we will not have any more false alarms. It was nice to see professionals at work and that any electrical faults were dealt, thus reducing any possible fire-risk to a minimum. Once again thank you Southern Alarm Services for your professionalism and efficiency, and giving us a fully comprehensive service package which is easily understood and affordable. If anyone asks you for a reference than please feel free to give them my number. I have used Southern Alarm Services on several sites installing, maintaining and fault finding on fire alarms, intruder alarms and emergency lighting. I found them to be very good value for money, and they produce a high standard of work. They are professional, polite & courteous, with nothing being too much trouble for them. I would not use anyone else, and would have no hesitation in highly recommending SAS. I would like to say that I have had extensive work carried out by Southern Alarm Services. A full intruder alarm system, smoke alarms throughout, and CCTV with security lighting. I am proud to say that they are very professional in their work, and every time they finished a task they cleaned up. I would recommend SAS to anybody who wants a quality job done at a fair price. If you have a General Enquiry, would like to request a Call Back or would like a Free Quotation, please fill out the contact form below and state clearly the reason for your enquiry. Your message has been sent tp SAS. Thank you!